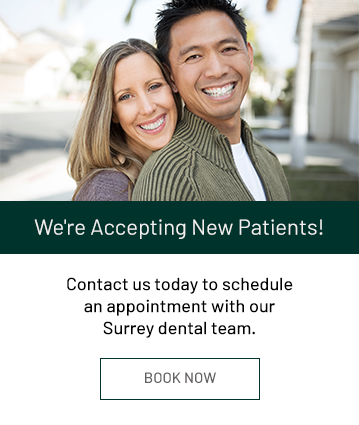 At Guildford Smiles Dentistry in Surrey, we offer a complete range of quality dental services in a friendly, relaxing office environment. At Guildford Smiles Dentistry, we provide comprehensive dental care for patients of all ages. Our dental team is 100 percent committed to helping you achieve and maintain optimum oral health. At Guildford Smiles Dentistry, it's our mission to provide our patients with a comfortable, stress-free and productive dental experience each time they visit our office.